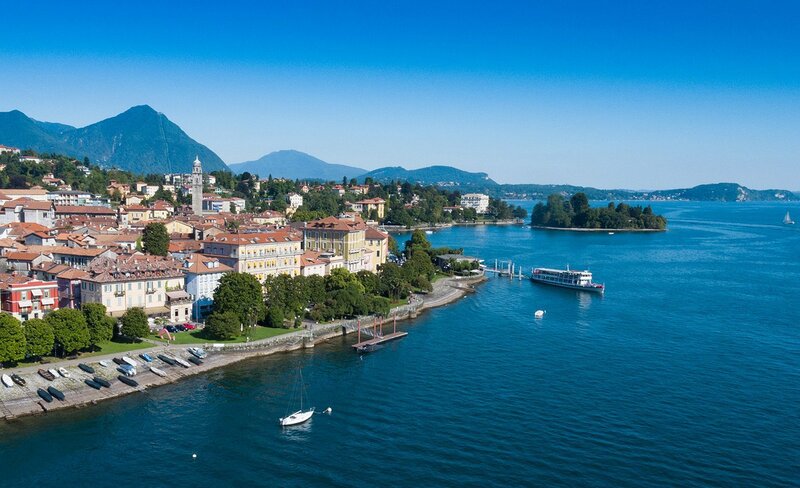 Hotel Aquadolce is a welcoming 3-star hotel in the historic center of Verbania, located directly on the lakeside promenade, a short walk from the boat pier, to reach the famous Borromean Islands, Botanical Garden of Villa Taranto and Stresa. The public beach is a 5-minute walk from the Hotel. The family-run hotel has air-conditioned rooms offering a private bathroom. 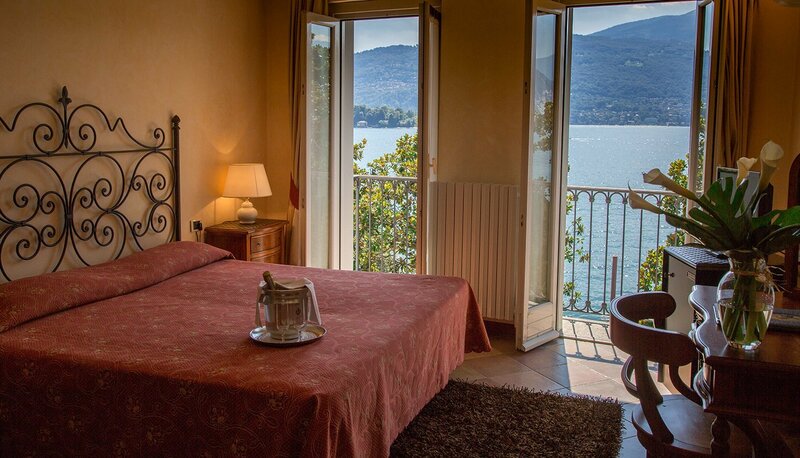 Some rooms have balconies and views of Lake Maggiore. 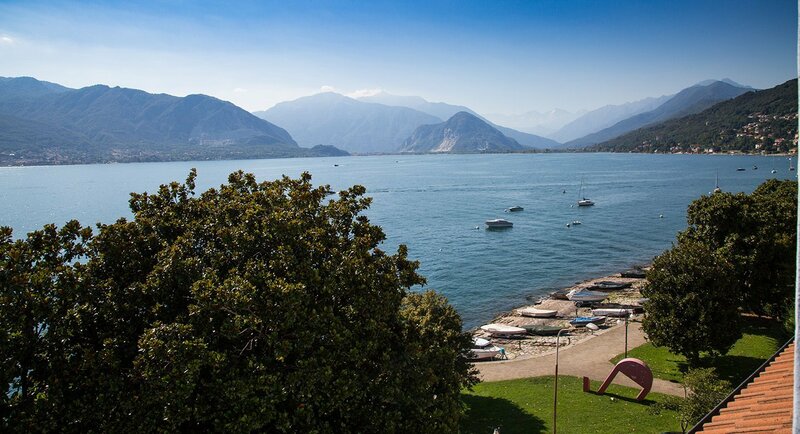 A buffet breakfast is served in the panoramic breakfast room overlooking the lake, or directly in the room. There is a garage parking for motorbikes and bicycles available on request. Hotel offers a bicycle rental service.